Looking for the ultimate solution for caring for your white or grey hair? Look no further! 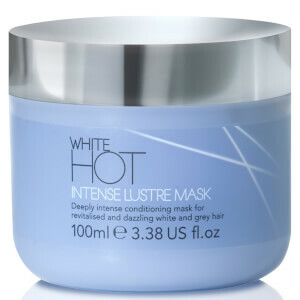 White Hot have a great range of haircare products, specifically designed for white or grey hair. The range includes shampoos, conditioners, oils and masks. 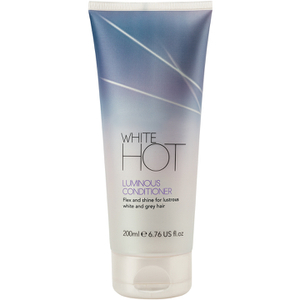 Developed for weekly use or whenever dull hair needs a boost, the Brilliant Shampoo from White Hot gently cleanses hair to banish dullness and unwanted yellow, brassy tones caused by pollutants and UV rays while the mask and oil replenishes lost moisture leaving your hair revitalized and looking it's best.